Here I am in mid June and I have my June tag finished!! This month we are into blended watercolour. I love the look of watercolours so I was excited to play! Once again I am using stencils. Love how versatile they have become for me well worth the money spent. I also learned a new way to do the ribbon on the tag. Love this look! So glad you found us, Donna! 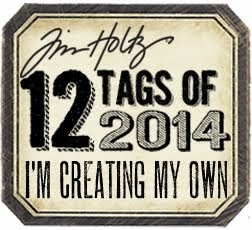 Love the beautiful watercolored stencilled background on your tag! Thanks so much for joining us at the Simon Says Stamp Wednesday Challenge! 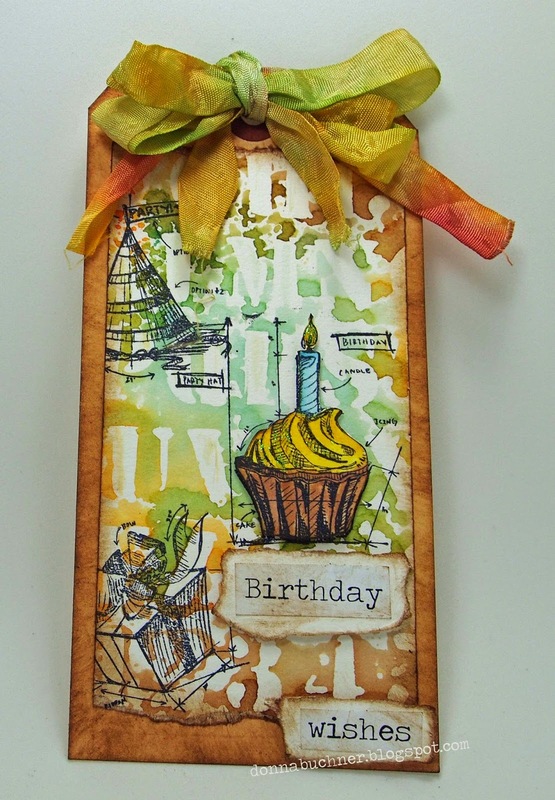 A fabulous tag Donna, a wonderful stencil background for the gorgeous images!! Great birthday tag for June!